...the 14 day challenge to free yourself from post travel money stress. Please check your email to get started with day one of the challenge. 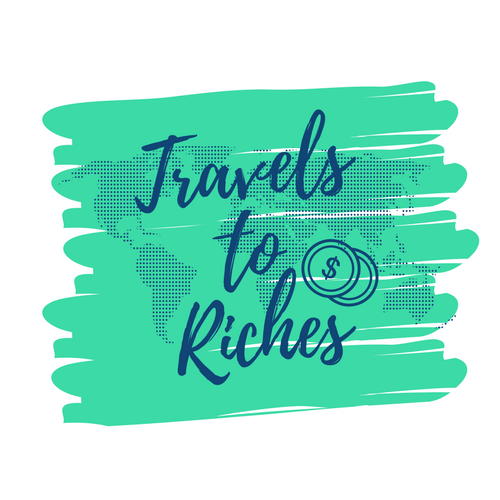 Remember to join the Travels to Riches Facebook community.